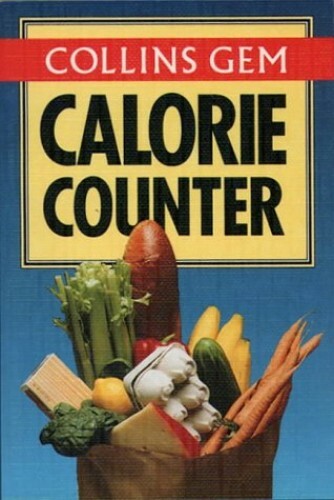 Provides information in an A-Z format on calorie counting, amounts of protein, carbohydrate, fat and dietary fibre in each product, with contributions from a large range of manufacturers including Heinz, Hovis and Findus. A handy guide to Calorie values for thousands of standard and branded foods. Includes figures for the amount of protein, carbohydrate, fat and dietary fibre in each product. A - Z listings and easy-to-use layout for quick reference.